Ranbir's uncanny resemblance to Dutt in 'Sanju’ has impressed the netizens. 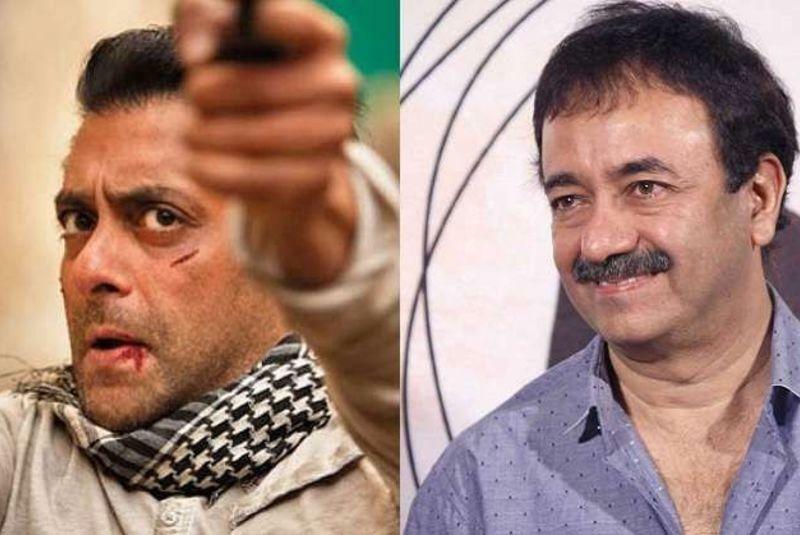 After Ranbir, this time Sanju director Rajkumar Hirani has taken a dig at Salman Khan’s statement in which he said that no actor could do justice to Sanjay Dutt’s role in the upcoming biopic that the Khalnayak star should have played the role himself in the last portion of the movie as viewers would have connected more to the biopic. In a promotional event of Race 3, Salman was asked about his views on the upcoming biopic of his old friend. Salman said, “Whenever Sanju wants to make a comeback, he will. It is all left to Sanjay Dutt, the day he thinks ‘I want to come back, he will be back.’ Even for the movie Sanju, I thought why did somebody else play his part. No one can do justice to that. The last bit of the film, Sanju only should have played it himself. The last portion of the last eight to ten years, Sanju only should have done it,". On this point disapproving of Salman’s opinion, Ranbir had commented, "It has never happened that a person played himself in his own biopic as it destroys the effect of a character." Now, in the same context, Hirani, in an interview with Filmibeat, said if Sanjay Dutt had played Sanju in his own biopic it would have disconnected the public's connection with the film. “The thought of Sanjay as his older self in the film's final portions had crossed my mind for a moment, but then I let it go as I felt it would be too abrupt and weird. 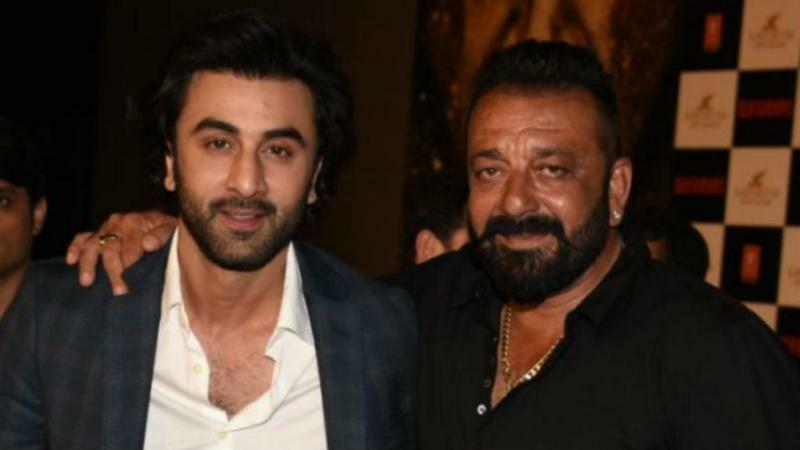 For one, you are seeing Ranbir as Sanju throughout most of the film, and then suddenly, you see Sanjay playing his older self, which would have automatically disconnected the public's link with the film,” Hirani said. Ranbir's uncanny resemblance to Dutt in Sanju had sent netizens into a frenzy. Not only did they praise the actor for nailing the yesteryear actor's look to perfection, but also highly commended his intense performance in the film's trailer. Directed and written by Hirani, the film will hit the theatres this Friday. Ranbir’s character in the movie Sanju has impressed the netizens and they not only praised the actor for his uncanny resemblance but also for his intense performance in the trailer. Raj Kumar Hirani’s directorial Sanju will hit the theatres this Friday.